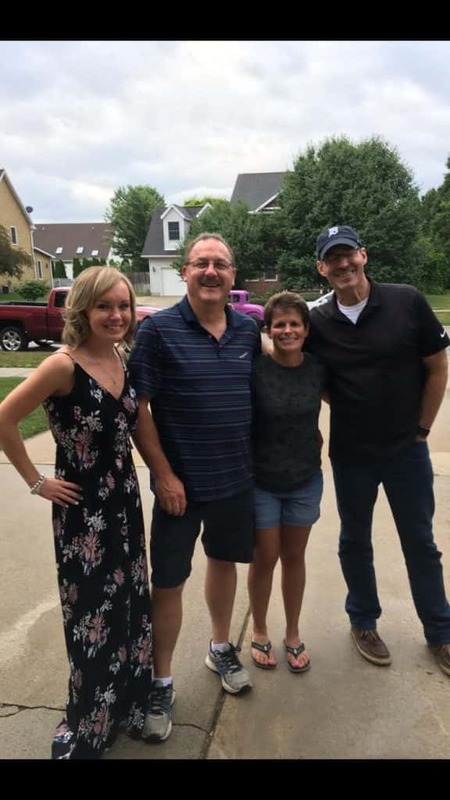 Jenna Justen and Chuck Santoni were in Marysville on Saturday, and cooked up some food for Dave Conley and his friends! 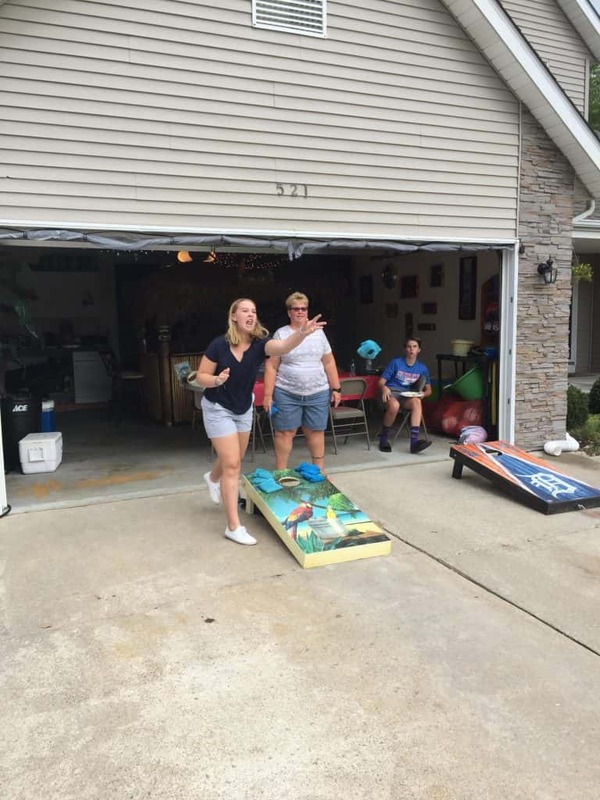 The weather played out perfect while they grilled and hung out outside and played some corn hole. 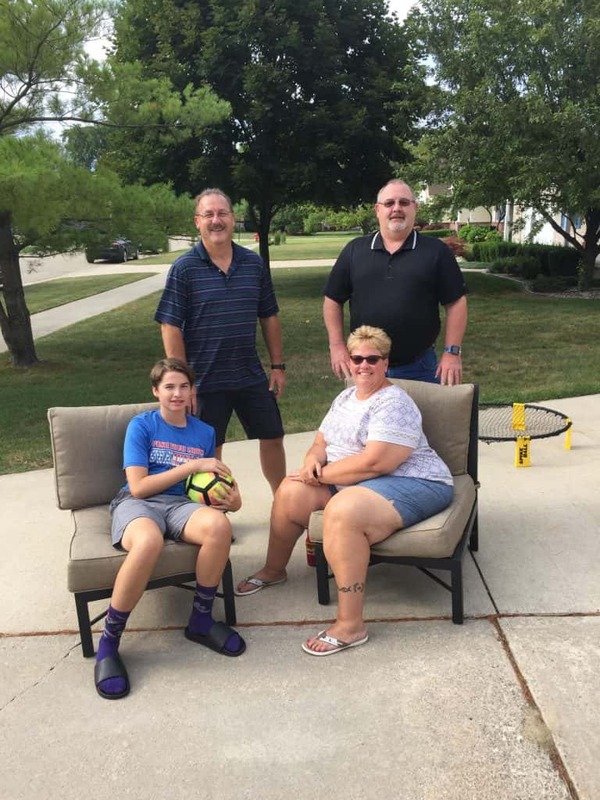 Big thanks to Nieman’s Family Market in St. Clair for the food, Champion Employment Group for a cooler full of drinks, and Parsch Oil & Propane for the grill that the Conley’s now get to keep! 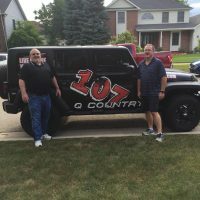 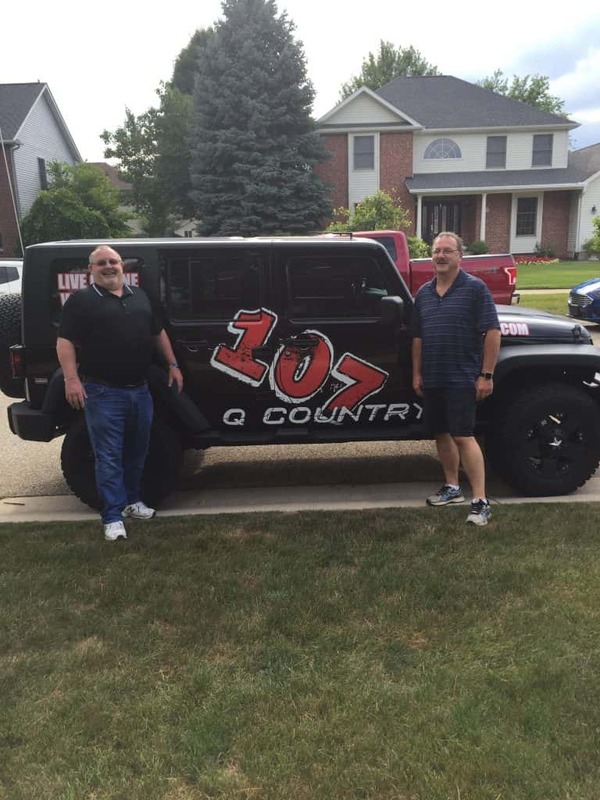 It’s mandatory to get a picture with the Q Country 107 Jeep! 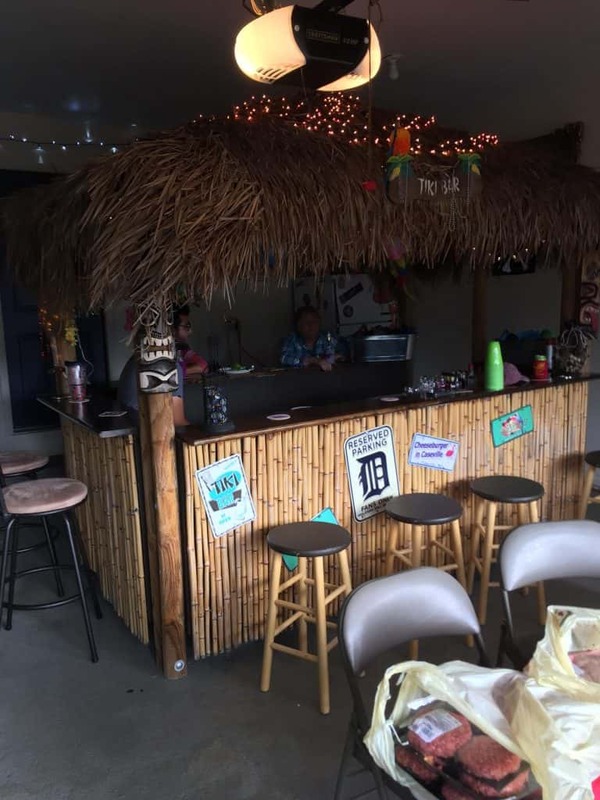 Dave and his crew are here to party with a tikki bar! 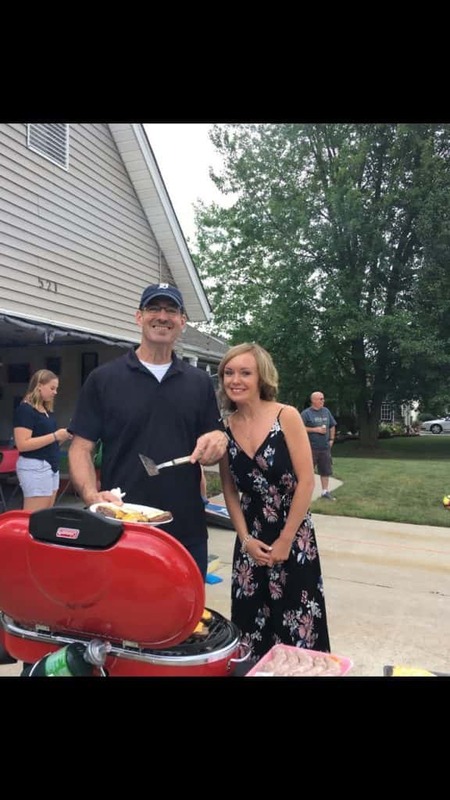 Chuck Santoni and Jenna Justen grilling away! 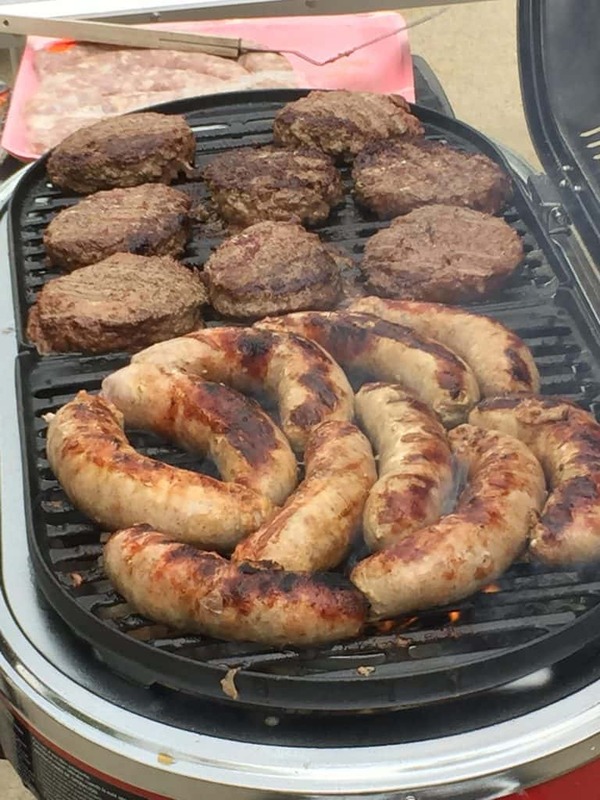 Yes, we are hungry looking at this picture as well. 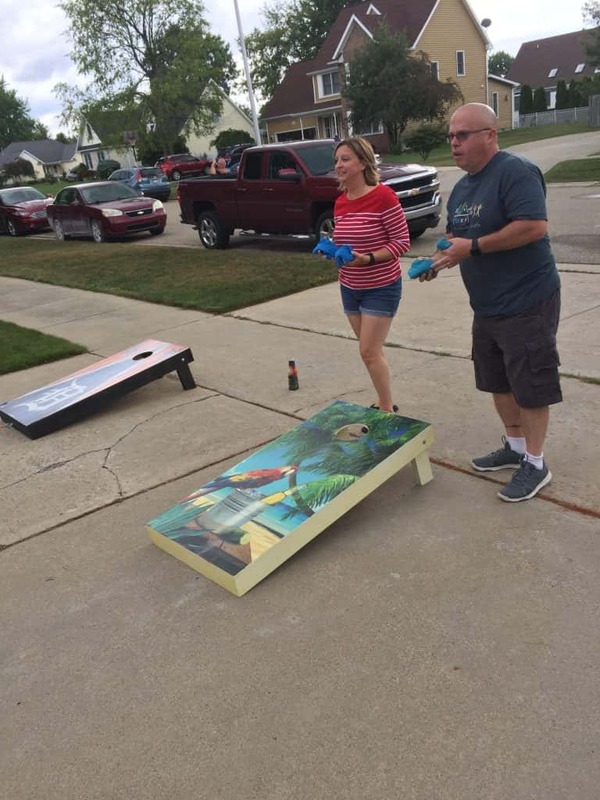 Killin’ it in corn hole!